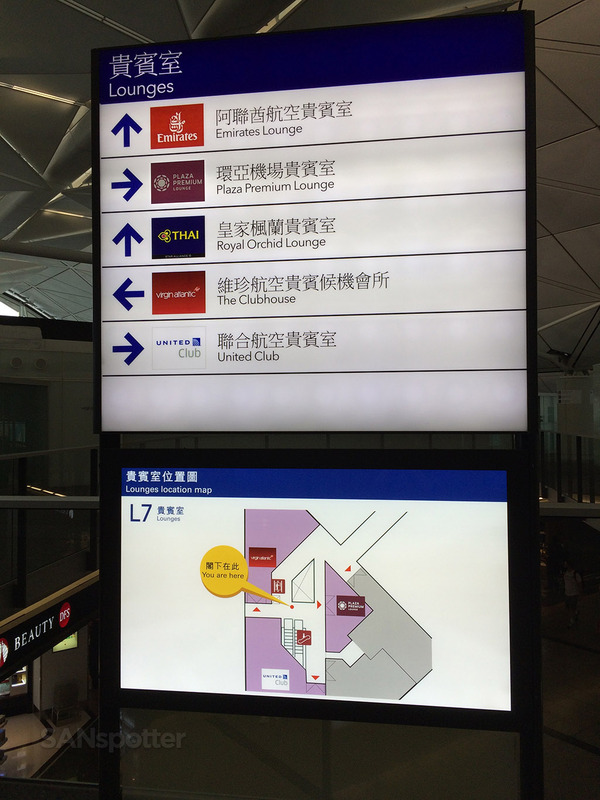 I’ve only had the chance to experience two other United Clubs up until this point in my flying career, and before visiting the United Club in Hong Kong, I really didn’t know what these particular lounges were all about. 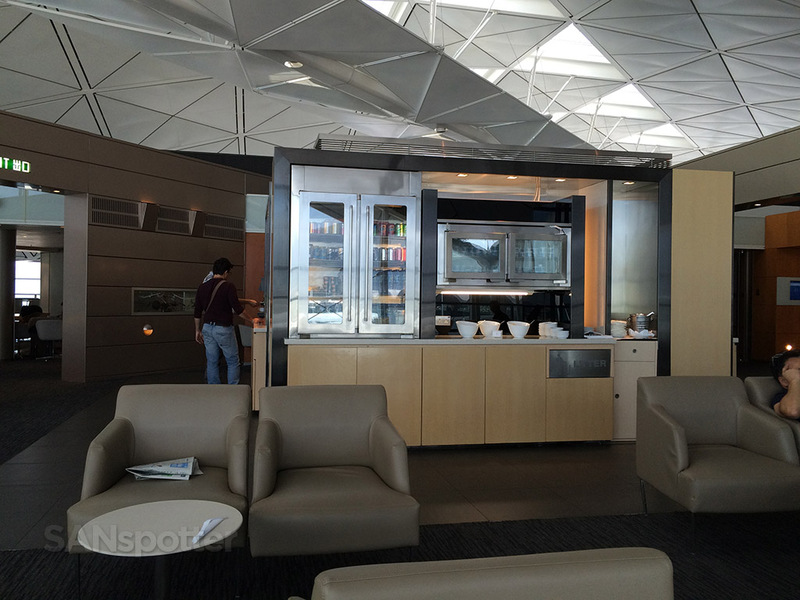 On one hand, the United Club in San Diego (terminal 2 west) is simply phenomenal from a design and aesthetic point of view – certainly one of the best airline lounges I’ve been to the in the US. 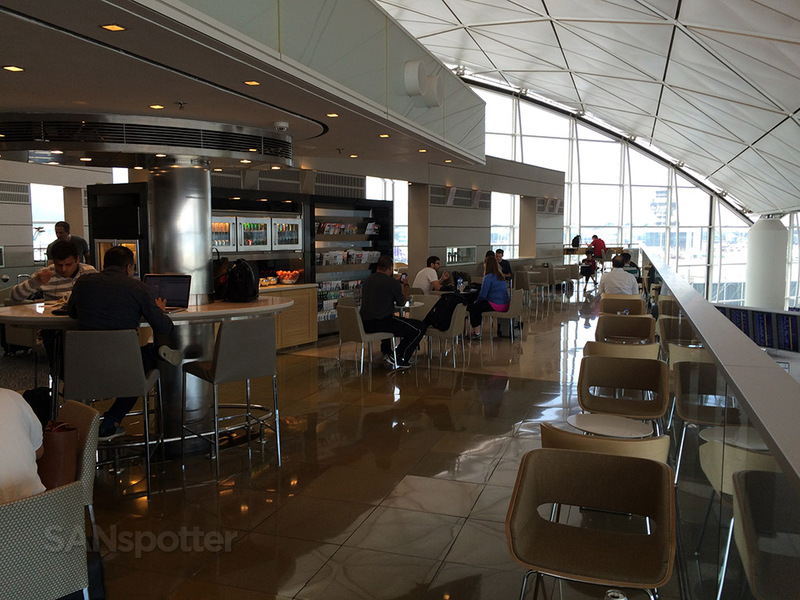 On the other hand, the United Club at SFO (international terminal) looked completely different and the mood seemed to be much more sterile and dark. 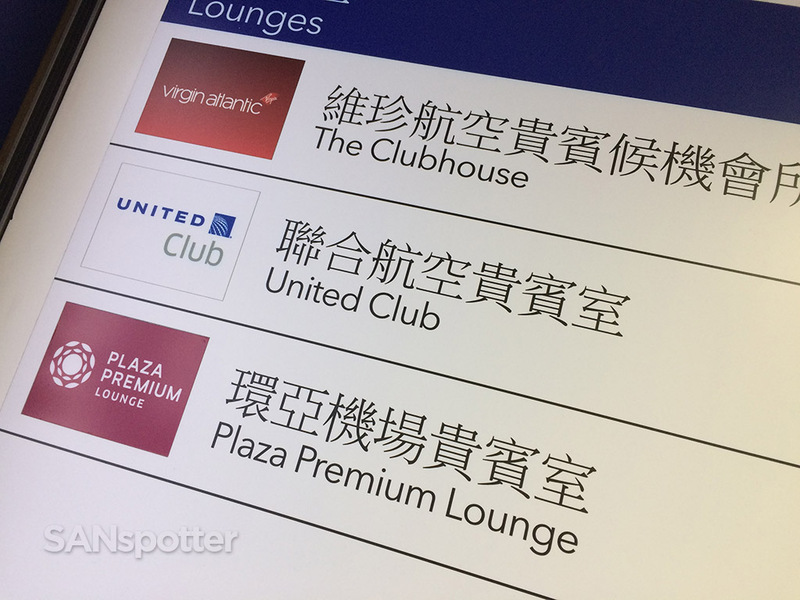 They were complete opposites, and I wasn’t sure which of those two lounges were typical of the brand. Was United going for the hip and stylish vibe, or did they want to come across as being more mature and reserved? 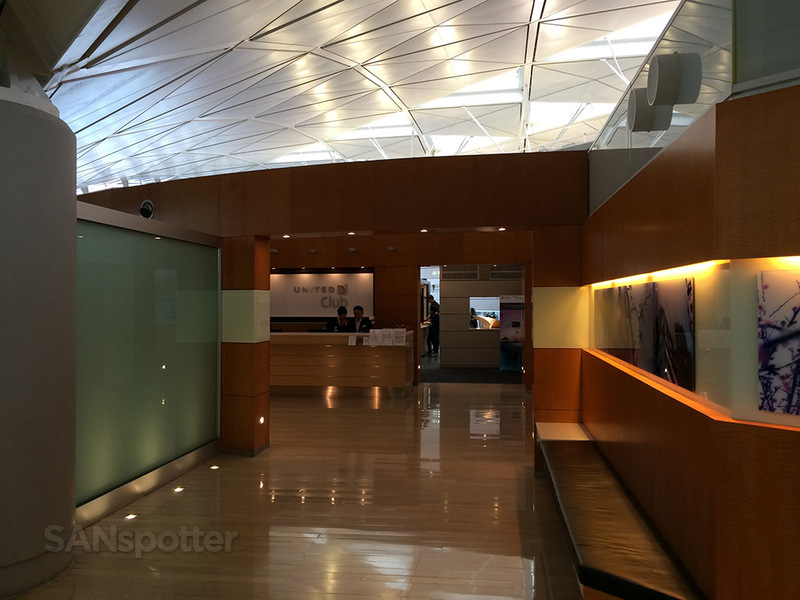 The United Club at HKG is essentially a mix of both. 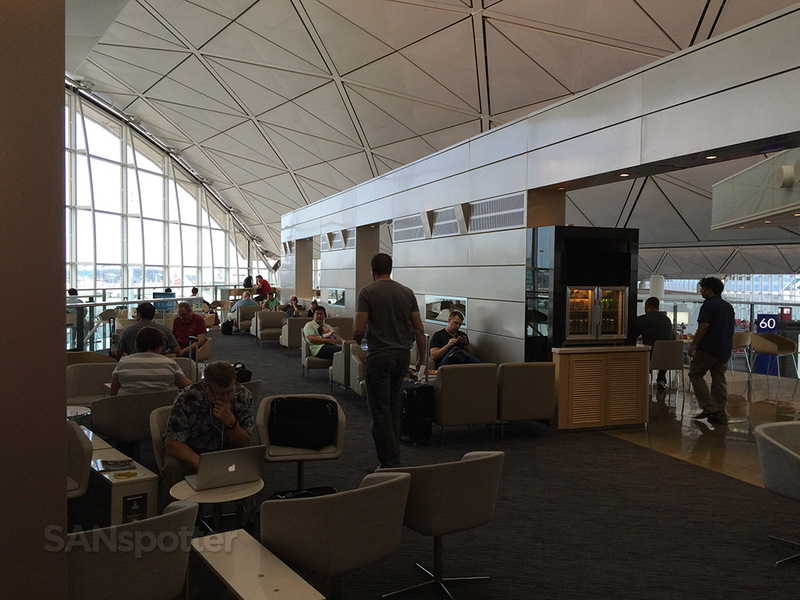 On one hand, it’s a very modern and stylish lounge with beautiful natural wood and metal finishes. 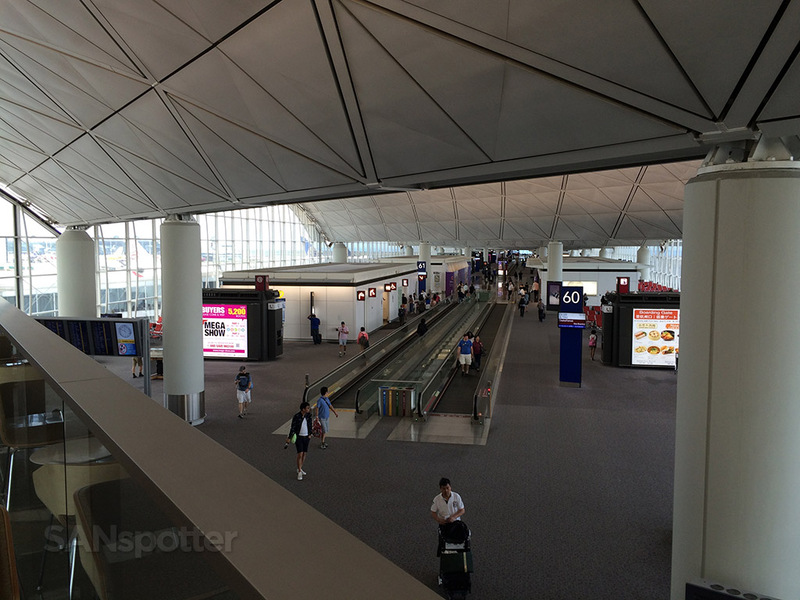 On the other hand, it didn’t seem to be overly designed with weird chairs and an awkward layout. It’s definitely more on the “reserved” end of the style scale, but plenty nice enough to spend a couple hours relaxing before a long flight. 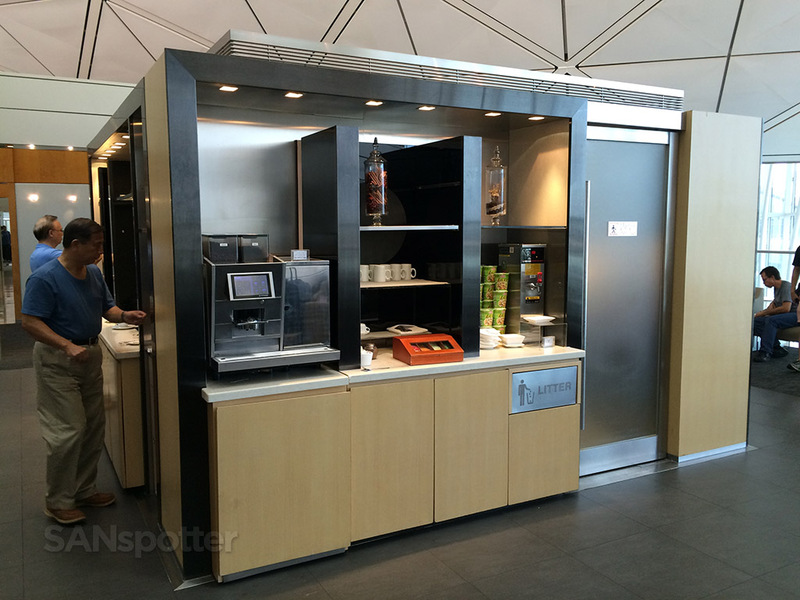 The self-service food bar consisted of one large “cube” structure located in the front corner of the lounge, with different types of food and beverages on each side. 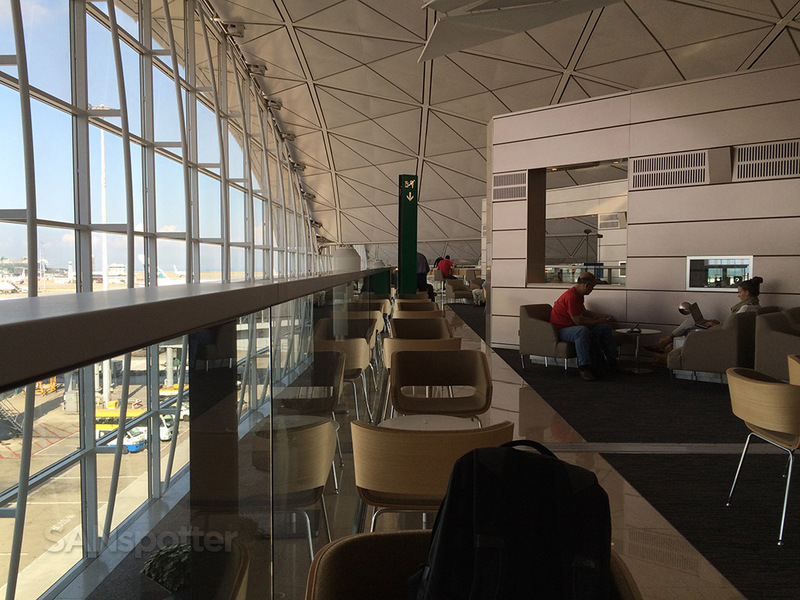 It was definitely unique and a good use of space – I’ve never seen anything like this during my visits at other airline lounges, but then again, a long and linear food bar wouldn’t work very well in this space due to the angular floor plan. It seemed efficient enough though, and it didn’t overpower the rest of the lounge. The space is broken up into several sections, which is nice because it increases the likelihood of being able to find a quiet corner to relax or work. 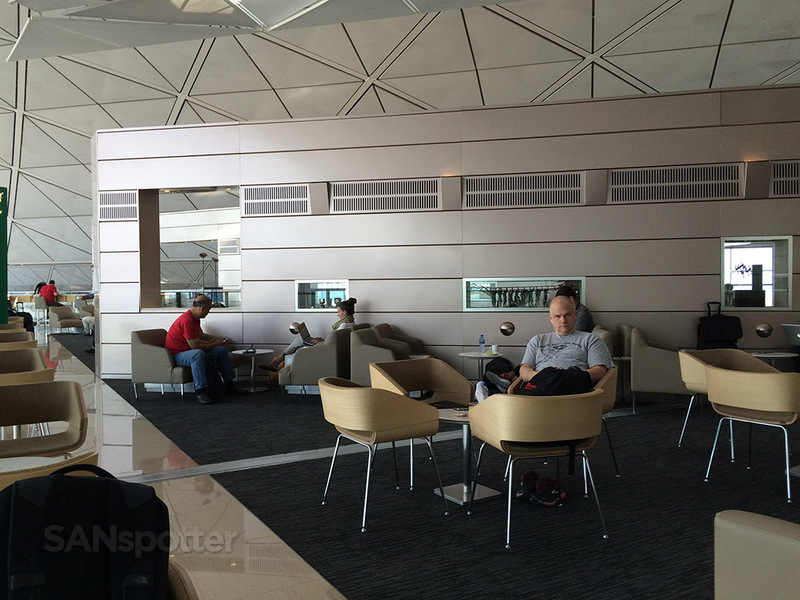 This isn’t a very big lounge, and it does get crowded at times, but I liked the nooks and crannies that provide a sense of privacy from all the noise. 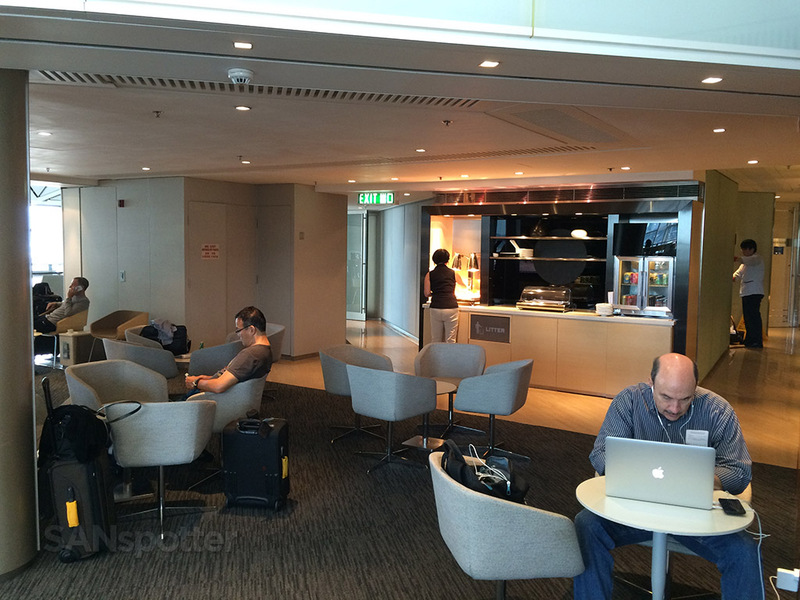 In contrast, the British Airways Business Class Lounge at Heathrow Terminal 5 essentially consists of two large rooms which can get quite unbearable during peak hours. As you can see, this is an odd-shaped floor plan. But it didn’t seem awkward at all. 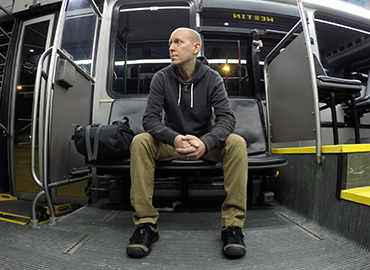 The chairs weren’t the most comfortable, but the were better than anything found in the main departures hall. Good thing I didn’t have any work to do. The tables were tiny! 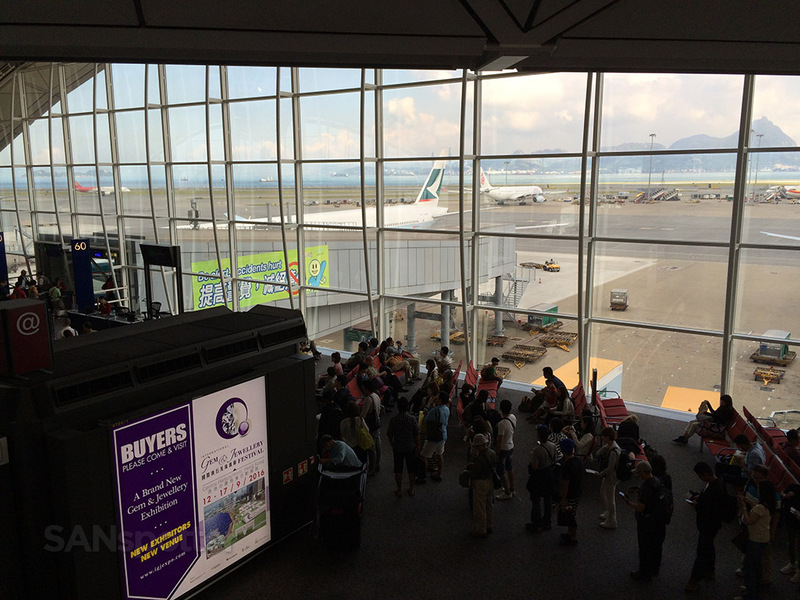 At least the views were really nice – HKG is an amazing airport with a massive variety of traffic! 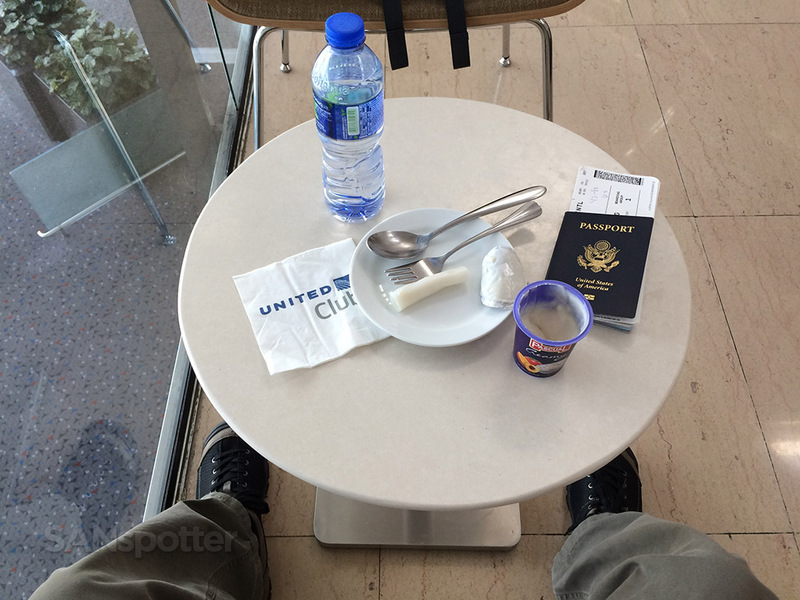 If I have one thing to complain about the United Club here in Hong Kong, it’s cleanliness. All of the seating areas surrounding the food bar were downright gross, covered in food and crumbs. Maybe I just came at the wrong time (before the cleaning crew came through), but it was really a shock to see. To their defense, a cleaning lady did a quick pass of the area shortly after I found a semi-acceptable table to sit at, so they were making at least some effort to keep things tidy. All in all, this was a pretty nice lounge to sit and relax in for a bit. 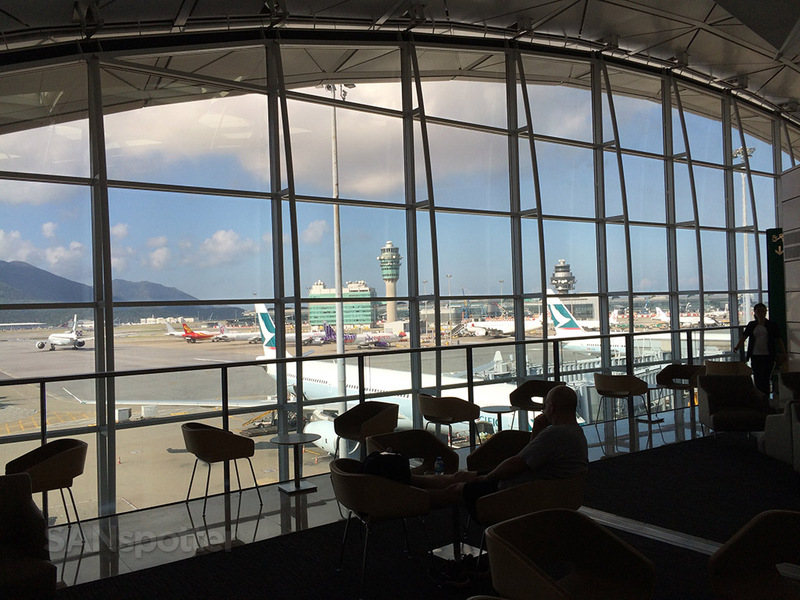 The food was good, wiFi was fast and free, and the view of the terminal below (and outside) was really good. 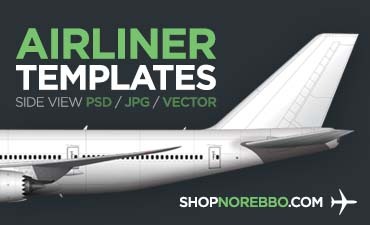 SANspotter approved.